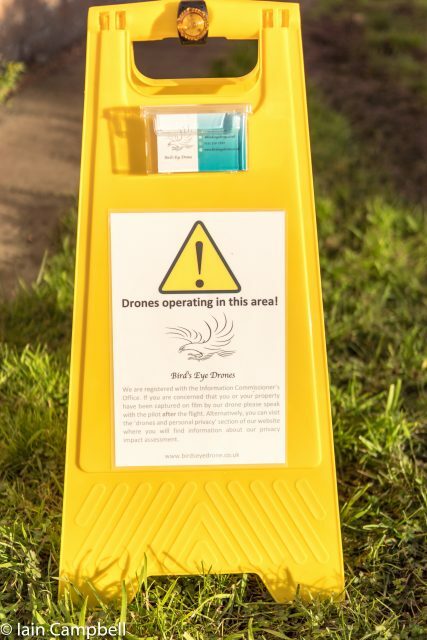 People are quite rightly concerned that drones, or as they are otherwise known, Unmanned Aerial Vehicles (UAVs) may be used to take film or photographs of them or their property without their permission. Drones are covered by the General Data Protection Regulation (GDPR) and as such they are treated in much the same way as CCTV systems. 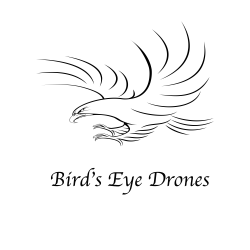 Bird’s Eye Drones are registered with the Information Commissioner’s Office under the name of our trading company Business Resilience Solutions Ltd (Registration Number: ZA268456). We comply fully with the data protection laws and therefore if you have any concerns that you or your property have been captured on film by a Bird’s Eye Drone please contact us with the time and place of the event and we will take every reasonable step to ensure that any unnecessary images caught inadvertently by us are deleted in line with your rights under the GDPR. It should be noted that when we are flying we are not always filming or taking photographs. The camera will often not be recording. In accordance with the code, we only film or photograph what is necessary to prevent us from inadvertently capturing photos or footage that we don’t actually need.